La Tigra National Park, Honduras, is a favorite destination of tourists and nature hikers. Most enter this natural wonderland through the more convenient and well-known route, the southern portal from Tegucigalpa. Many never realize there is another entrance, used principally by those with a more adventuring spirit, through the little rustic semi-ghost town of San Juancito, a hauntingly beautiful (and some say haunted) remains of past glory with a unique history. 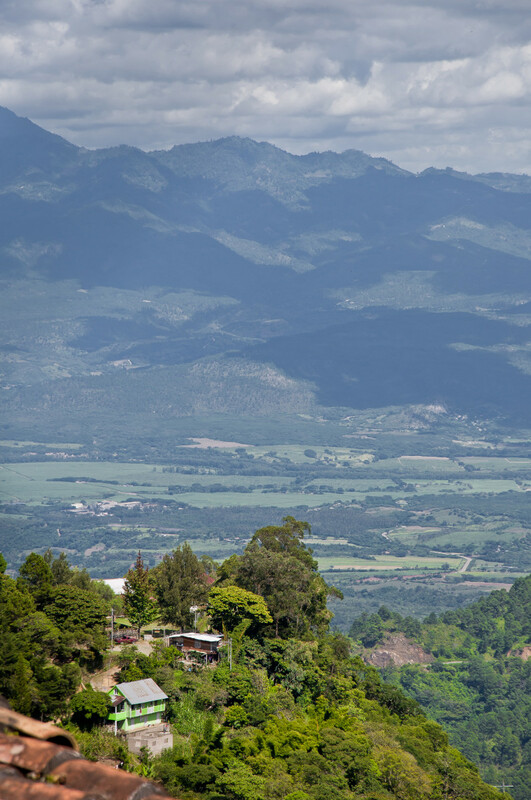 During the 16th Century the Spanish, in their eternal quest for wealth to ship back to Spain, discovered a little gold and a lot of silver in the mountains of central Honduras. 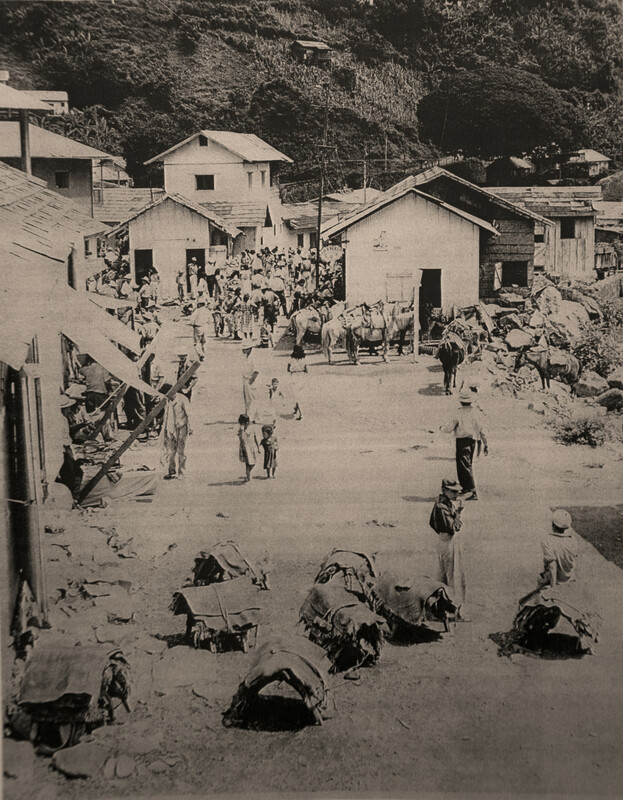 A little mining town sprang up, which became known as Tegucigalpa, supposedly a corruption of a local Indian word meaning "Silver Mountain". The Spanish brought a few black African slaves from Trujillo to work the mines, but soon most of the labor reverted to the local native population who were, under the Spanish yoke, little more than slaves themselves. The Spanish were very good prospectors, and soon a new and far richer silver deposit was found on the other side of the mountains. 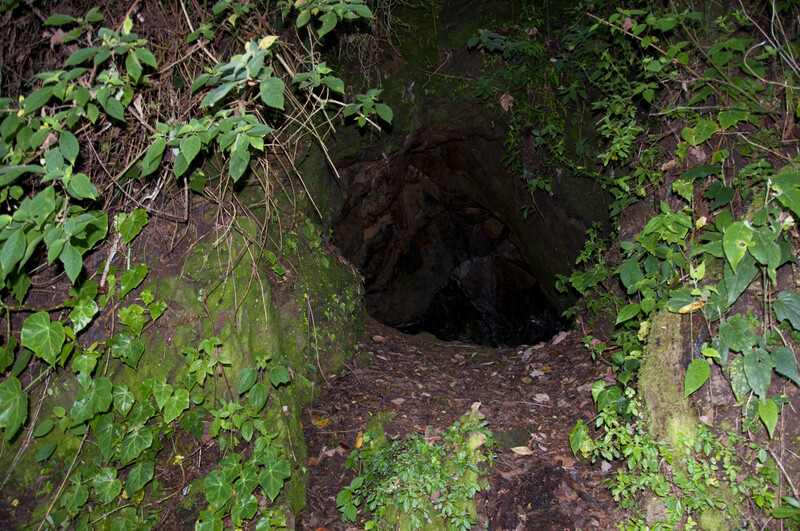 This new mining location later came to be known as San Juancito. In 1821 Spain relinquished most of its American colonies, and Honduras became an independent country. 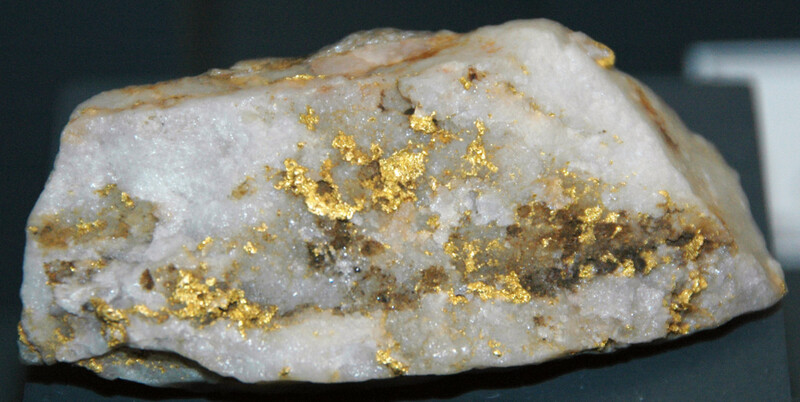 The Spanish also pulled out of its mining operations at San Juancito and Tegucigalpa. 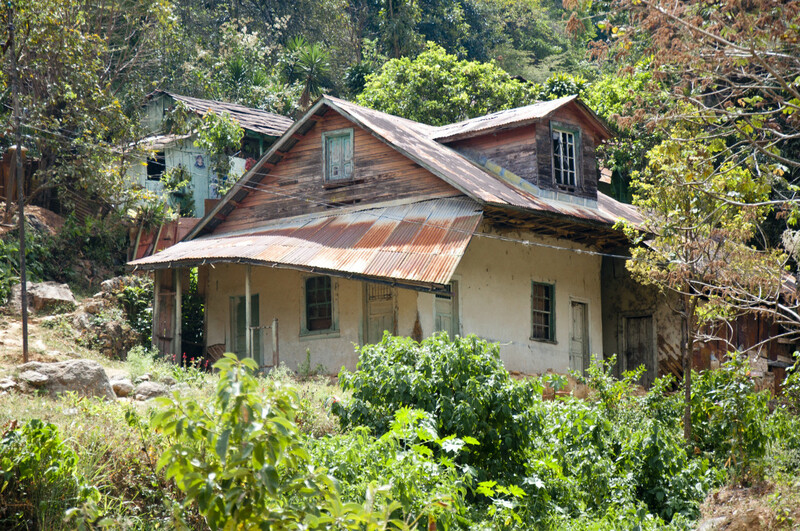 Most of the miners and their families remained to farm or scrape what little metal they could from the mines, but for the most part the mining of silver in Honduras ceased. Tegucigalpa grew because of trade and industry due to its centralized location and also the eventual moving the capitol there from Comayagua, but for sixty years the little pueblo of San Juancito languished in poverty. 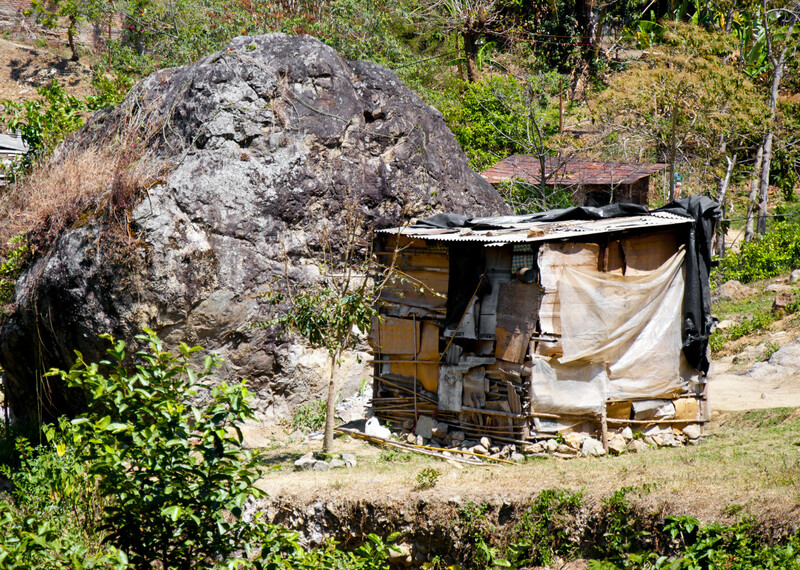 The government of Honduras well knew the potential value of the mines north of Tegucigalpa, but did not have the resources to reopen and operate them. 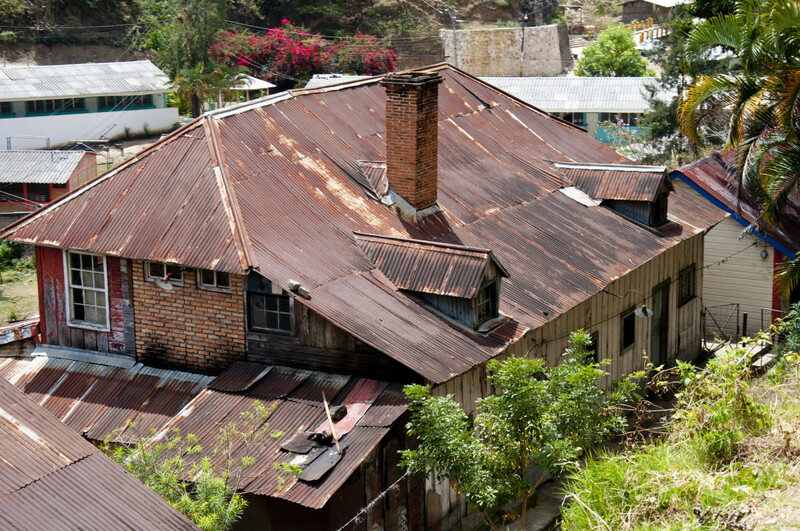 Around 1880, during the term of President Marco Aurelio Soto, Honduras offered a 20-year exemption from all taxes as an incentive for foreign investment in the silver mines of the country. 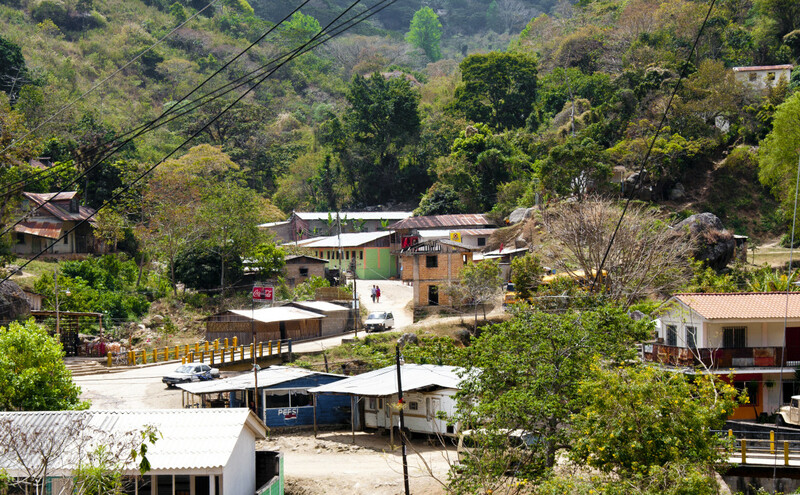 Investors from New York City founded the New York and Honduras Rosario Mining Company, offering fifty percent ownership to Soto personally for the right to mine his property at San Juancito. Thus the El Rosario Mining Company was born. The El Rosario Mine was a huge operation, with shafts going down sixteen levels, each being one hundred feet deeper than that above, and lateral tunnels going more than one and a half miles into the mountains. At its peak the mine had over three thousand employees, and the little pueblo grew to more than forty-five thousand people. The mining company paid its workers well, and for decades, due solely to the bounty of silver, San Juancito was the largest and wealthiest city in the country. An operation the size of El Rosario needed lots of timber. Wood was needed for buildings, housing for thousands of families, wood to fuel the boilers for the steam-powered stamp mills, and most of all for shoring in the miles of underground tunnels and shafts. The hills on the east side of what is now La Tigra were totally denuded of trees. Old photos show only grass and small shrubs where once a virgin forest stood. 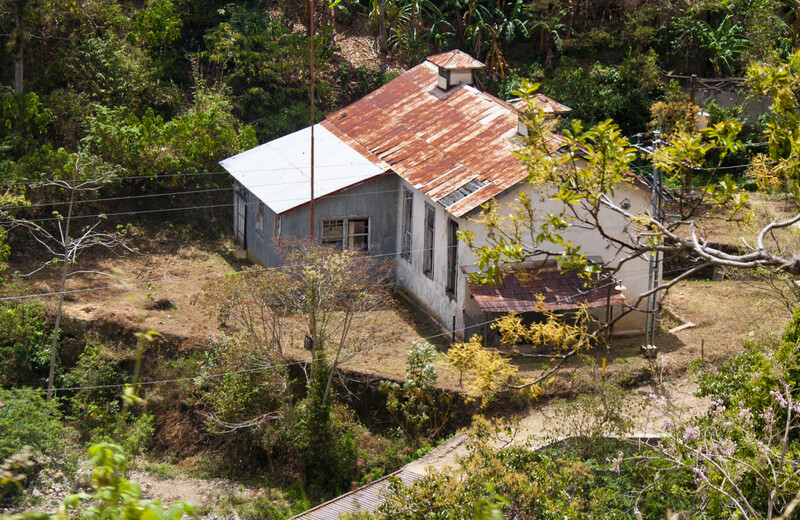 Once electrical motors became practical, streams from La Tigra were re-routed and used to supply hydroelectric power to replace the old steam boilers, with the excess power going to light the entire city. San Juancito then became the first city in Honduras to have electric power, even before Tegucigalpa, the capitol. 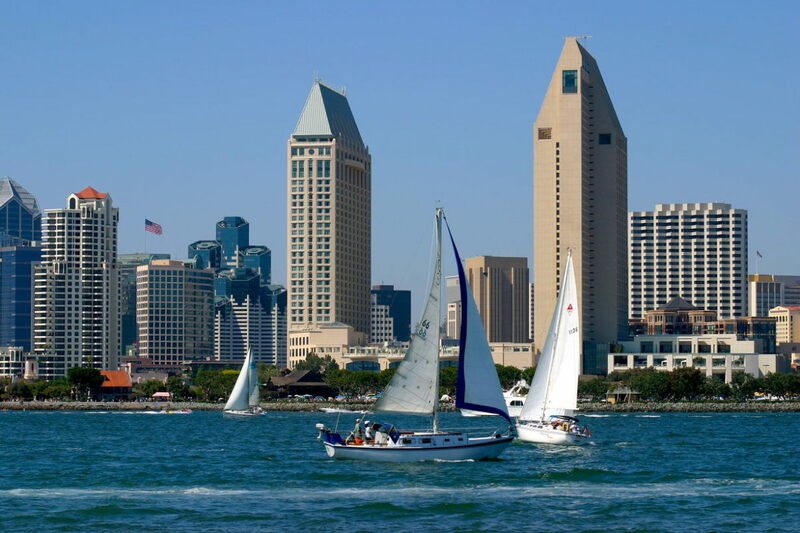 Electrical power and the wealth of the city attracted additional manufacturing investment and other wealthy people. A road was cut across the mountain to Tegucigalpa in order to have a more convenient access to the nation's capitol, with its political and financial resources. 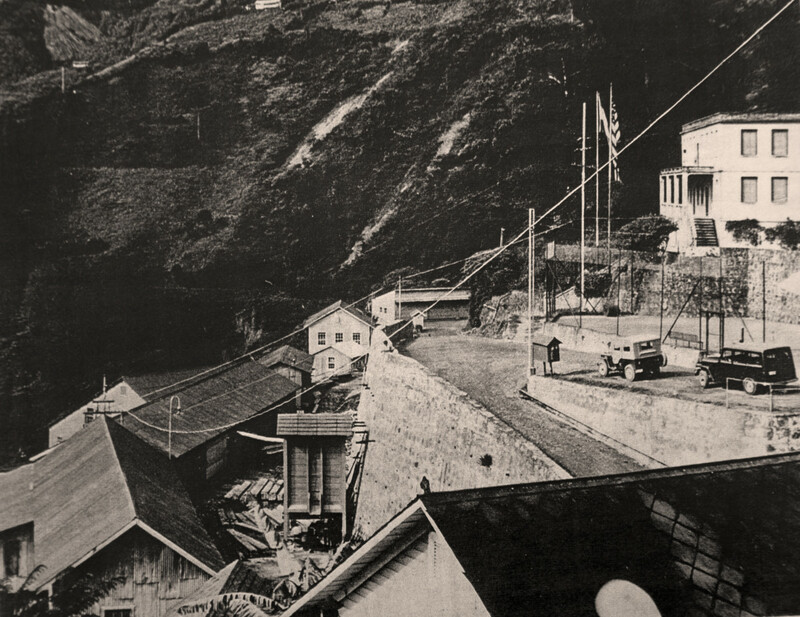 An indication of its political importance at the time, a fully operational US Consulate was erected on the mine property, above San Juancito. 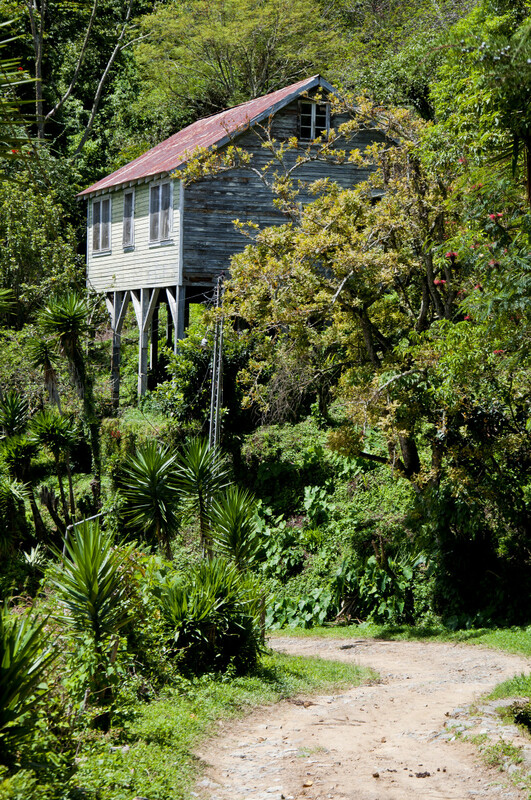 This beautiful building has been well preserved, and still stands on its original location beside the milling site for the mine. Because wealth always attracts the wealthy, San Juancito became the home of many of Tegucigalpa's social elite, politicians and wealthy investors. It also was the site of many "firsts" in the region. Communication was needed between such a wealthy town and the nation's capitol, so the first telegraph in Honduras was run across the mountains. People with money need entertainment, so San Juancito hosted the very first movie theater in Central and South America. To make entertainment more enjoyable, Pepsi Cola built the first bottling plant in Central America right there in San Juancito. Yes, those were good times, indeed! For more than seventy years a river of silver flowed from El Rosario, but eventually, like all mining operations, ore values became less and less, and output dwindled. Miners were laid off and had to seek employment elsewhere. In the early 1950s severe labor disputes became the final straw, and the mine was shut down, the company moving to greener pastures in Mexico. Suddenly there were few, or no jobs. What few wealthy people that had not already abandoned the town, moved back to Tegucigalpa where there were better investment opportunities. 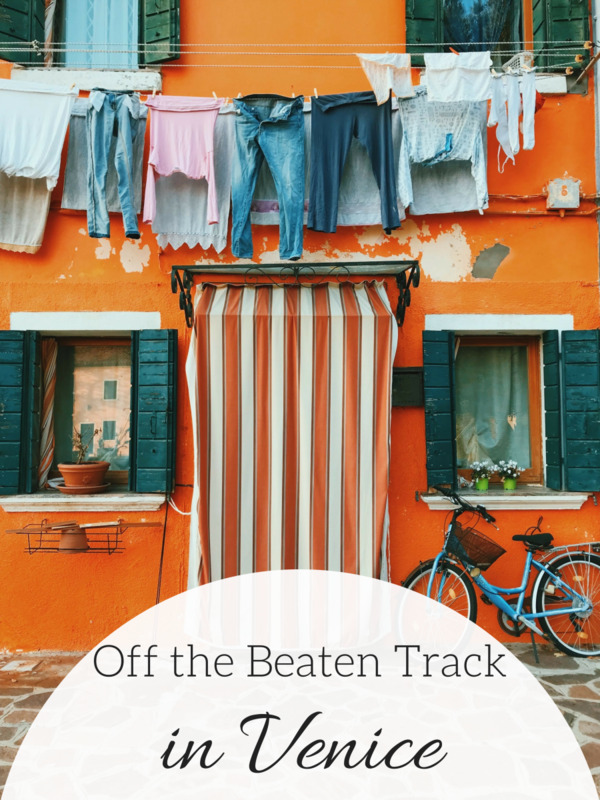 Thousands of families moved away to seek their fortunes somewhere else, and many squatters came to occupy abandoned homes. San Juancito became a mere shell of its former self, but the worst was yet to come. In October, 1998, Hurricane Mitch struck Honduras. It was the worst natural disaster in the country's history, and the little mining town was hit particularly hard. It has been estimated that more than seventy inches of rain fell on San Juancito within twenty-four hours, washing away many homes, and causing unprecedented mudslides from the mountains above. Scores of houses, many of them old and historical, were washed completely away down the raging streams, or covered by thousands of tons of mud and house-sized boulders. There was untold property damage, and many lives were lost. Displaced families moved into any other abandoned homes they could find, making repairs with whatever materials were at hand. Especially useful were the thousands of discarded powder barrels that once held explosives for the mines. These were cut, flattened and became siding, roofing and fences. The death blow to San Juancito had been struck. 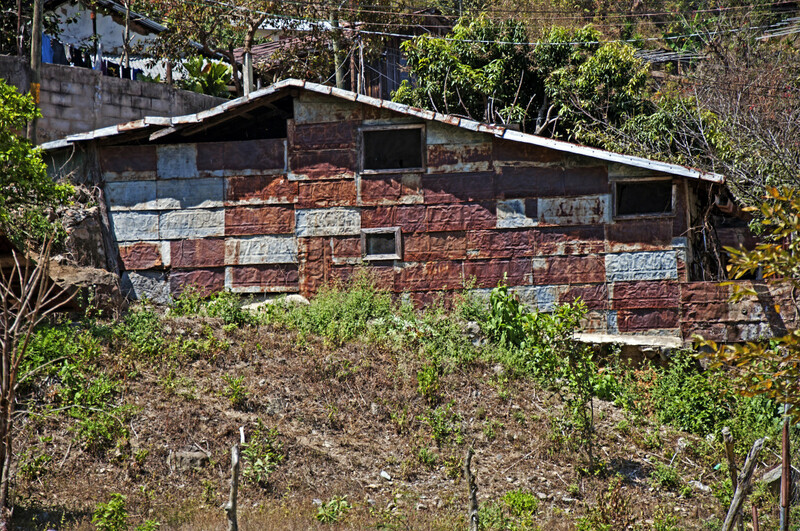 Today San Juancito is a sleepy little pueblo of a few hundred permanent residents who eke out a living from a modicum of tourism destined for the historical mine site above, and the more adventurous trekkers who wish to enter La Tigra from the more pristine side overlooking Cantarranas Valley. 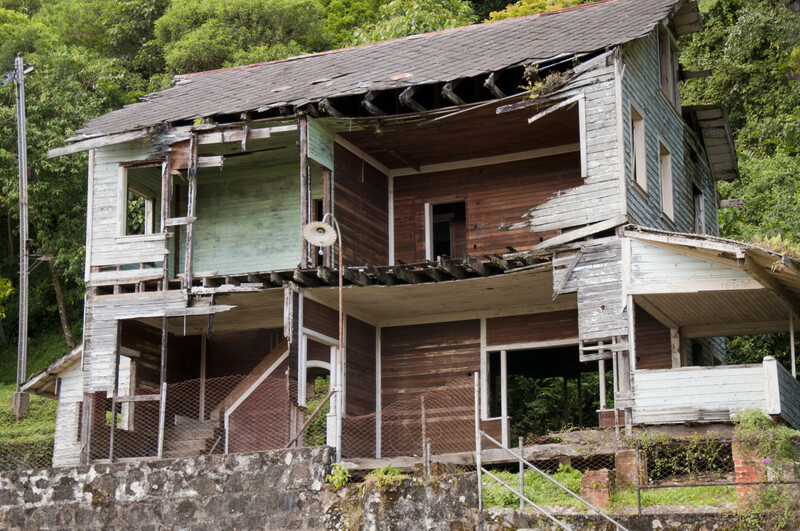 Today, hardly anyone knows what the majority of the remaining buildings were, who worked in them, or who lived in the abandoned houses that still dot the hillsides. A couple little stores beside the yellow and blue bridge sell a few food items, soda, and some very excellent cold beer. Kids still roam the streets, like kids everywhere, and are always friendly and curious about strangers. Women still gossip over the fence while waiting for their men to return from a long commute to work in Valle de Angeles or Tegucigalpa. The hills above the little pueblo are pocked-marked with holes dug by prospectors looking for mineral wealth. Sometimes old men and other would-be miners gather in the cool of the afternoon, sipping a cold beer, comparing rock samples, hoping someone will tell them that they have just discovered the "New Rosario". Two lovely little streams converge in the middle of town, gushing with clear cold water from the wilds of La Tigra above. The kids play in the water, as adults eye the streams both in awe of their natural beauty, as well as trepidation with the knowledge of their unpredictability, watching the currents swirl around enormous boulders that came to rest on the houses, and perhaps the bodies of their neighbors, entombed underneath. The forests of La Tigra have made an amazing comeback. Where once were barren and denuded mountainsides, there is a wonderfully green and lush jungle canopy, large trees, flowers of every description and a wonderful hike awaits those with some adventure. 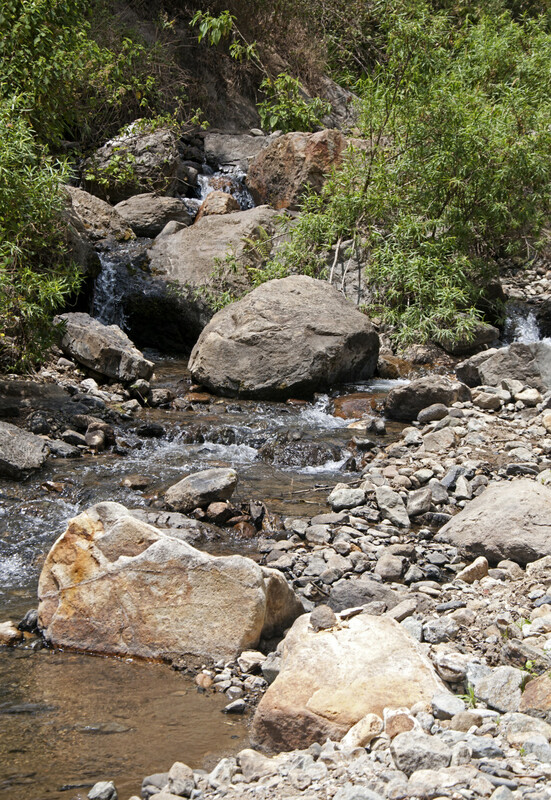 No motorized traffic is allowed beyond the El Rosario Mine site, so La Tigra can be seen now exclusively on foot or horseback, though the road over the mountain to Tegucigalpa is maintained and used by the Honduran Forest Service. A few houses still remain on the road, many abandoned, some not. Take some food and drink, and be prepared for a long and beautiful hike, and an experience that is truly food for the soul. 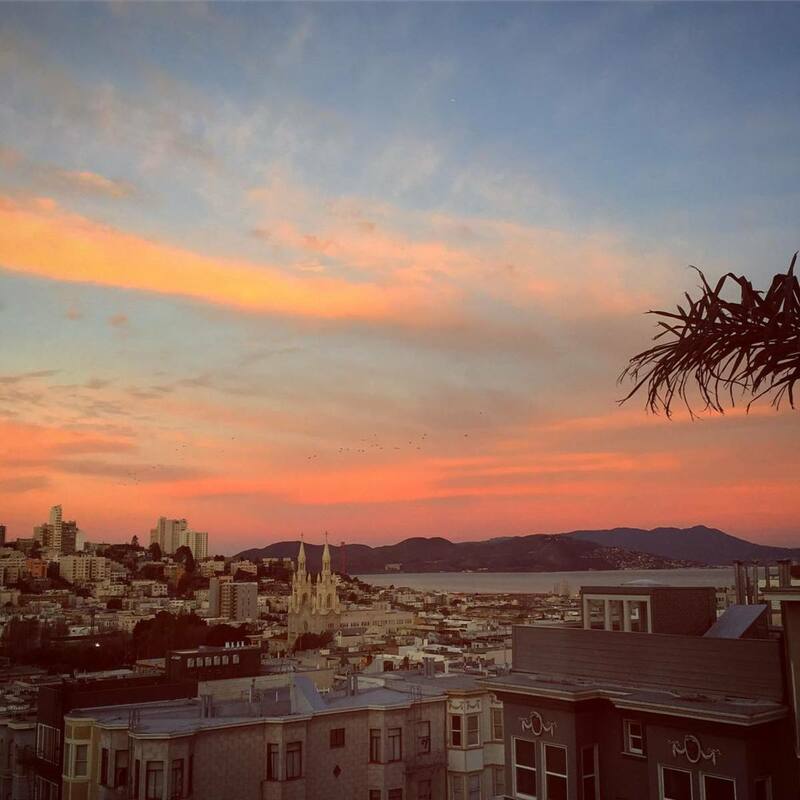 A thorough introduction to the natural and cultural wonders of a great adventure. Interesting pictures I hadn't seen before. A couple of corrections- although legend has it the first US Consulate was in San Juancito, it was probably in the village (and original mine plant location) and moved to Tegucigalpa before 1900. 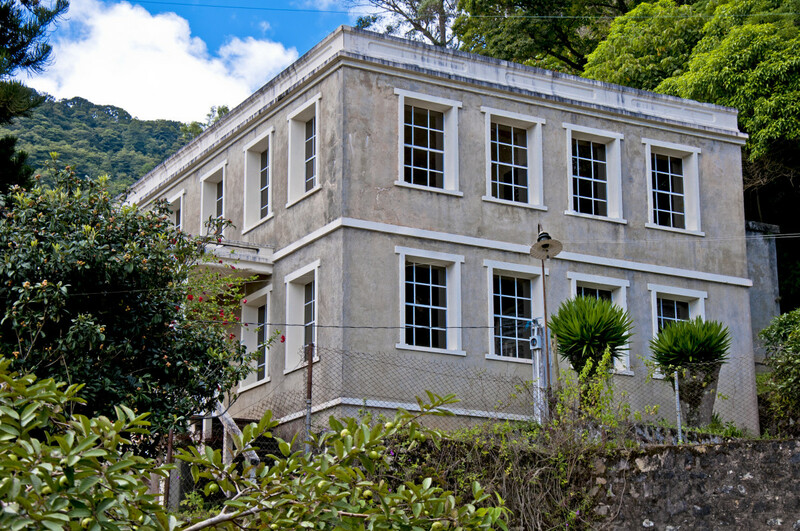 The concrete building commonly called the Consulate was the Rosario Mine office built in 1930, after the original (wooden) structure burned to the ground. The picture of the wooden building next to the office that is falling apart is the former General Managers house. 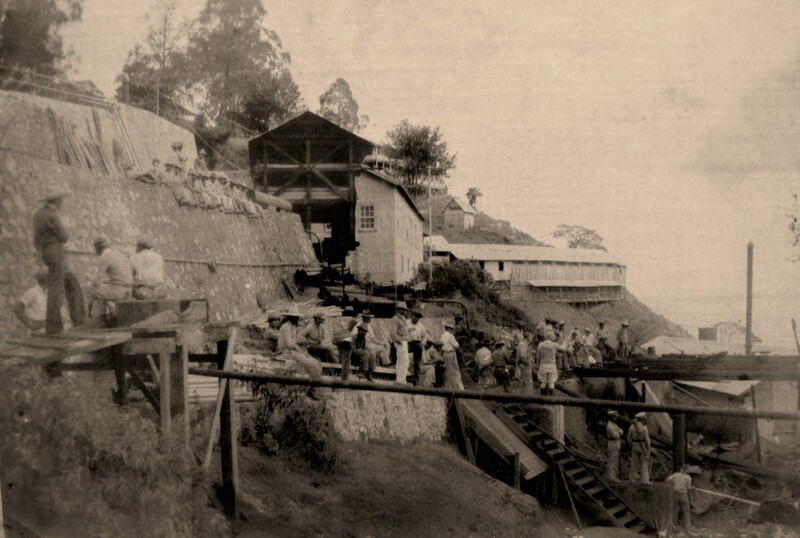 The Rosario mine was closed in 1954 mainly due to the exhaustion of the orebodies- the mine had been in continuous production since around 1880, and operations shifted to the newly-discovered Mochito mine above Lake Yojoa still in operation today. Hurricane Mitch did have a major impact at San Juancito in 1998, and completely washed away the -1100 Level mine buildings and transformer station, and almost washed out the Pena Blanca Level above the mine. I believe the other pictured building in the stream is the old hydro powerhouse- Rosario and San Juancito had the first generated power in the country. The main road to Tegucigalpa- which can be hiked today- goes over the mountain and through La Tigra to El Hatillo above Teguz. Wow, a truly beautiful place. Congratulations on HOTD. This sounds like a fascinating place. The photos are beautiful. 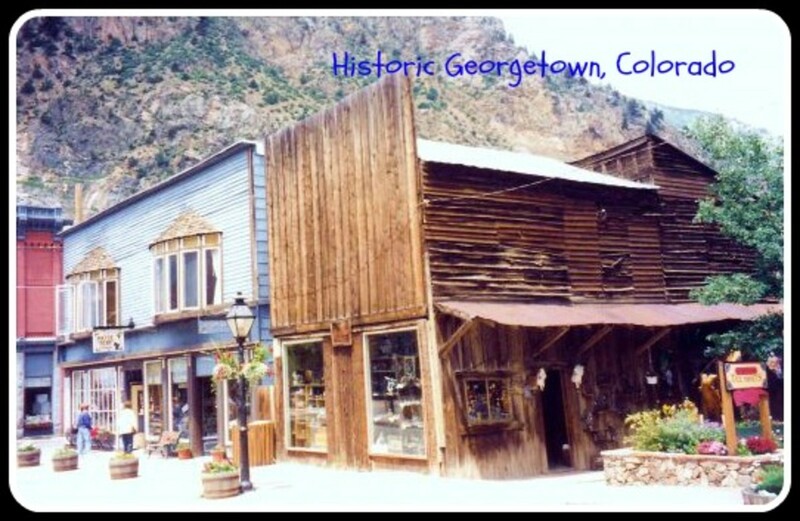 Some reminded me of silver mining towns in Colorada. Nicely done! Thank you for the nice comment. I'm working on an article on Ojojona. Another semi-lost little pueblo. Let me know when you plan to be here. Maybe I can arrange a "non-tourist" tour with some locals, including myself. 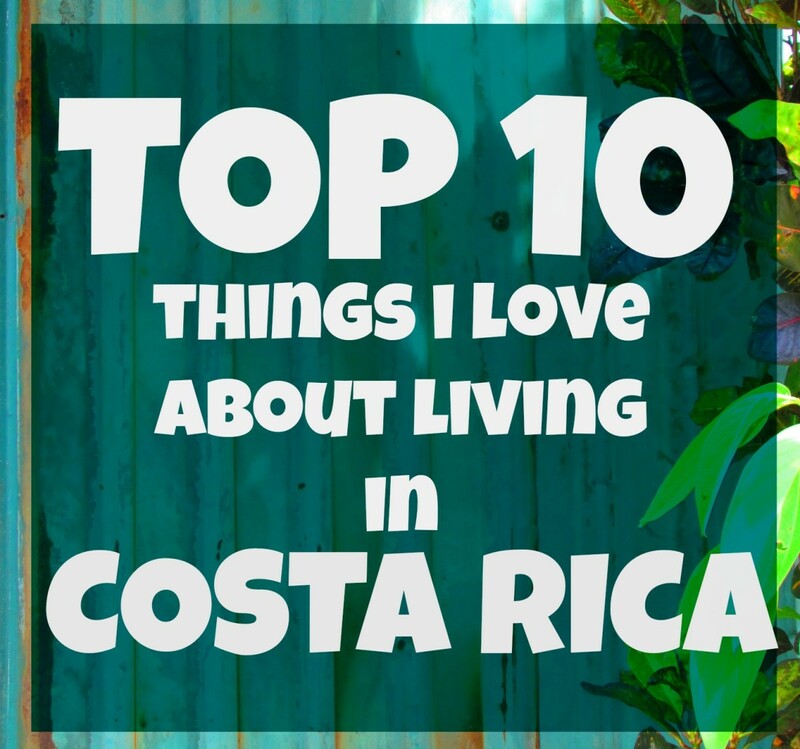 I'll even introduce you to the best pupusas in Central America, and some great people. Maybe even give a shot at gold panning, and I'll guarantee we won't get rich at it. Thanks for the story Lew. Been to Honudras and never knew about the "lost" city. Heading back down that way, and will have to take a look see - sounds like a fascinating place. Again, great story and thanks for sharing your knowledge of the town. Thank you very much for your comment. San Juancito is truly a fascinating and haunting place. 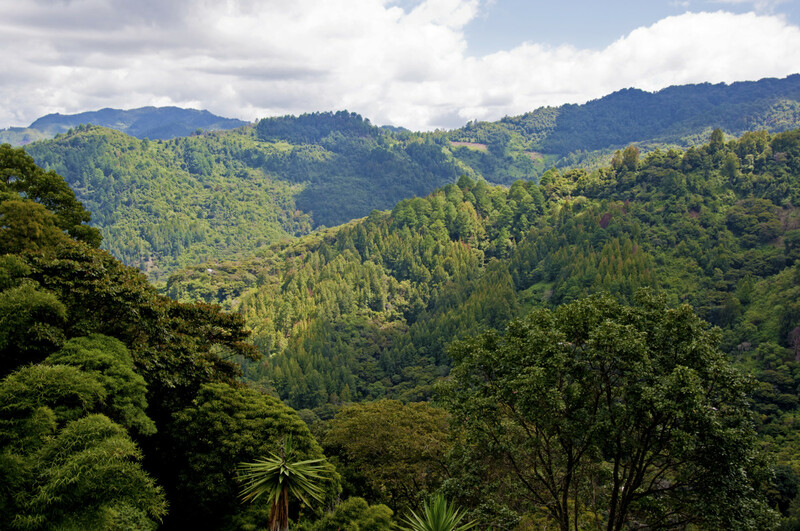 There are many Biological Preserves in Honduras, the "Cloud Forests" of Yuscarán and La Esperanza come to mind. 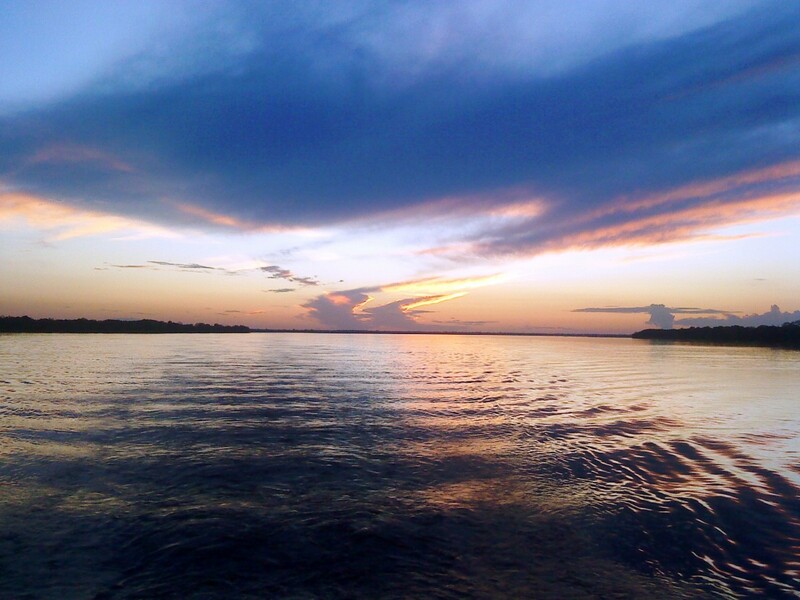 According to noted biologists, Honduras is one of the most biologically diverse countries in the world. Every year many new species of animals, and particularly birds and insects are discovered. Flowers are everywhere in indescribable diversity, many with names only known to the locals. Strange insects abound, a bug-collector's paradise. Each year many serious bird-watchers come here, and frequently discover a new species or two. La Tigra is full of Capybaras, and where there are Capybaras there are big cats. They are a favorite food of Jaguars, Pumas and Ocelots. Honduras, Central America in general, is such an under-rated destination for tourism, mostly because of the sensationalist reporting in the news media. 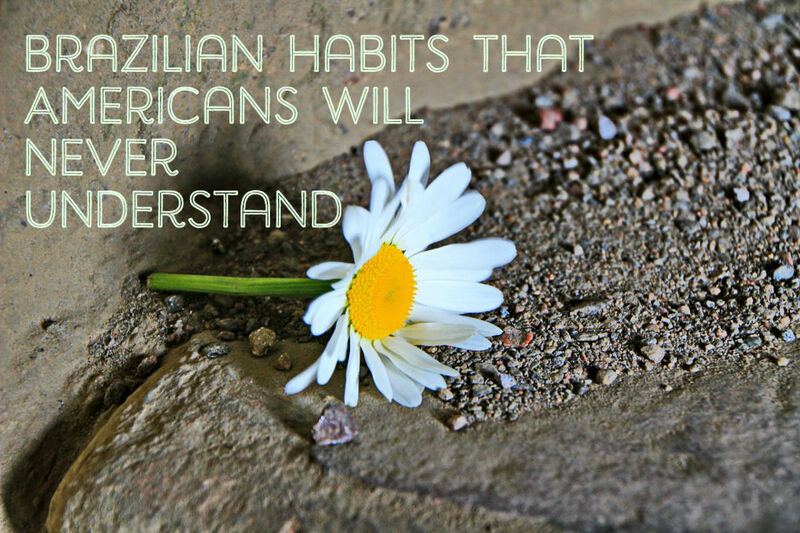 My goal is to show to the world a gorgeous country, and a friendly people with it's own unique culture and history. For the adventurous, this is an almost unexplored wonderland. Thank you for this unusual article. Fascinating insights. I enjoyed the history of this Honduran backwater,once a thriving mining town. I wonder sort of flora and fauna are living in that wonderful jungle?